Much has happened since my last post. Work has taken me to Asia multiple times (I’ll be sure to share my noodle soup recipe once the weather gets cold…but let’s not talk about the cold yet), the dog is properly house trained but has developed a fear of anything on wheels, and the cats have begrudgingly accepted this 4-legged intruder isn’t leaving any time soon. 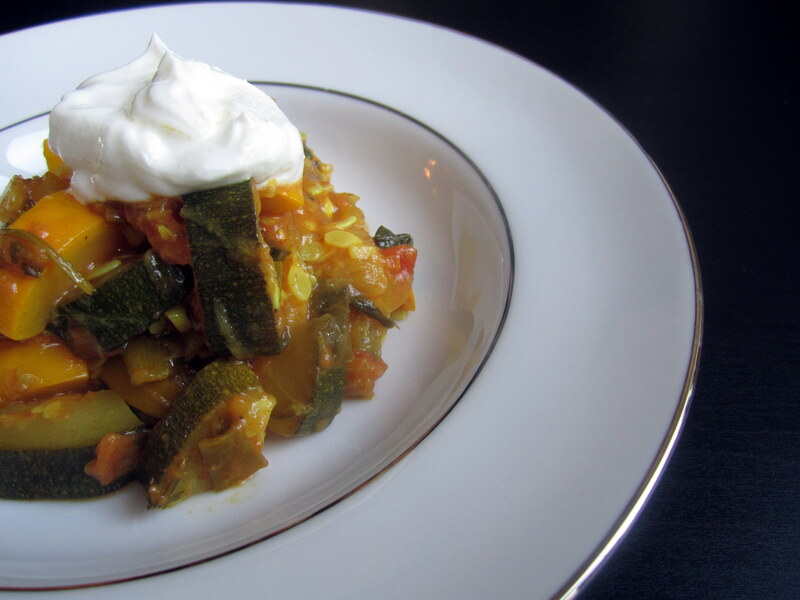 Anyway, let’s talk about summer squash. I know, it’s getting crazy.